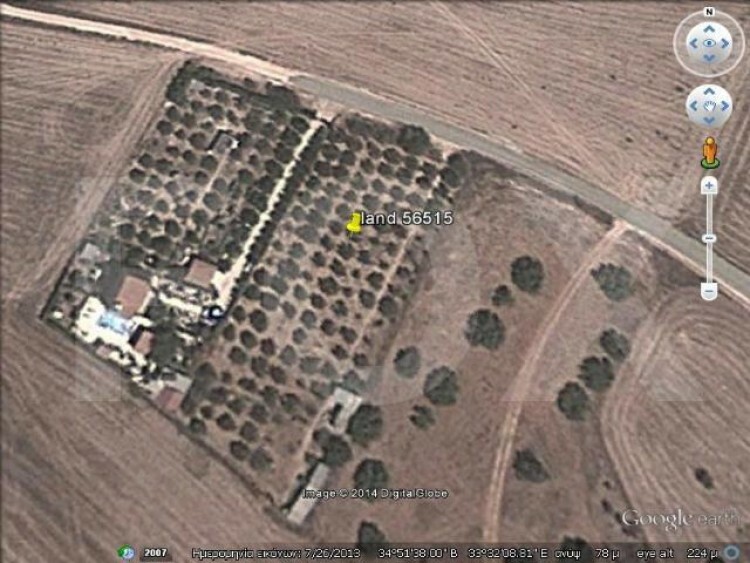 This piece of land located in Tersefanou, 5 minutes drive from the beach and 10 minutes drive from the center of Larnaca. Land has water, road and water well. It is 3345 square meters. Also it is in G3 zone with 10% domisi.